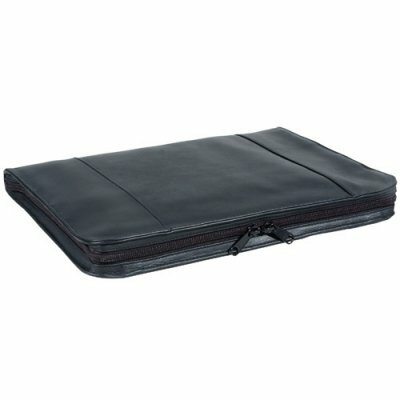 This soft leather portfolio is as stylish as it is functional. 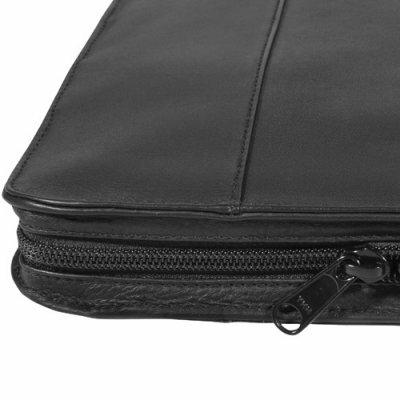 This full zip keeps everything in and a must have in every business meetings.. 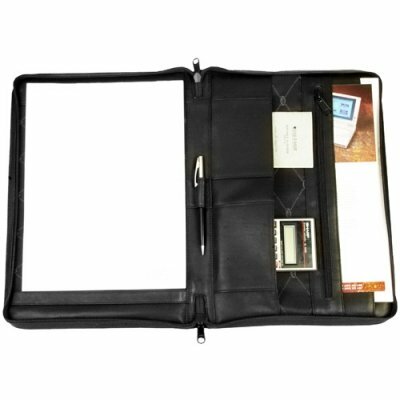 Interior letter-sized writing, drop, business card pockets, and zip pocket. 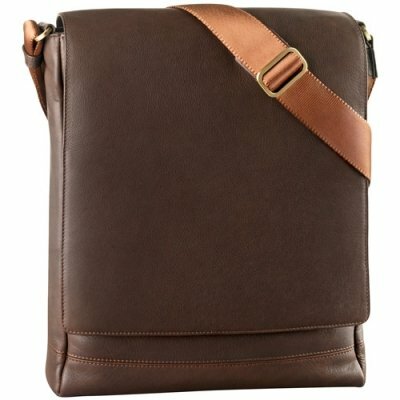 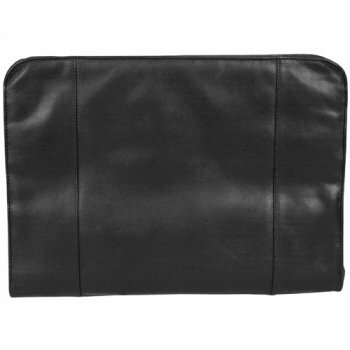 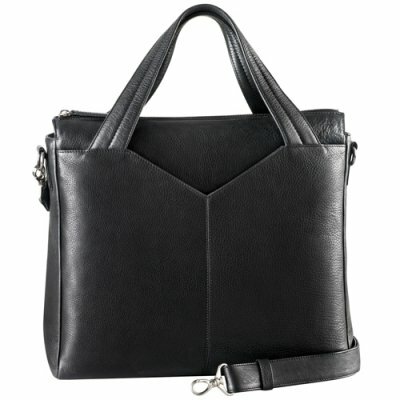 It has a couple of full width slip pockets to keep your articles organized. 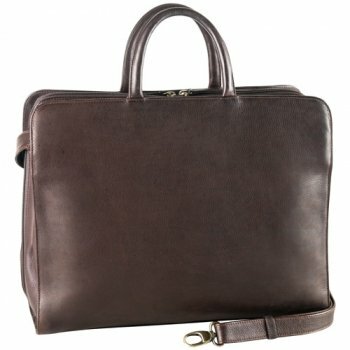 Drum dyed top grain cowhide is used for full exterior as well as in the organizer.